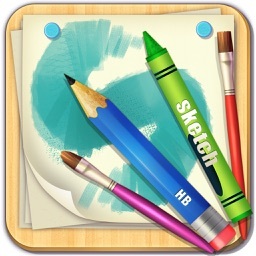 SketchBook Pro for iPad by Autodesk Inc. 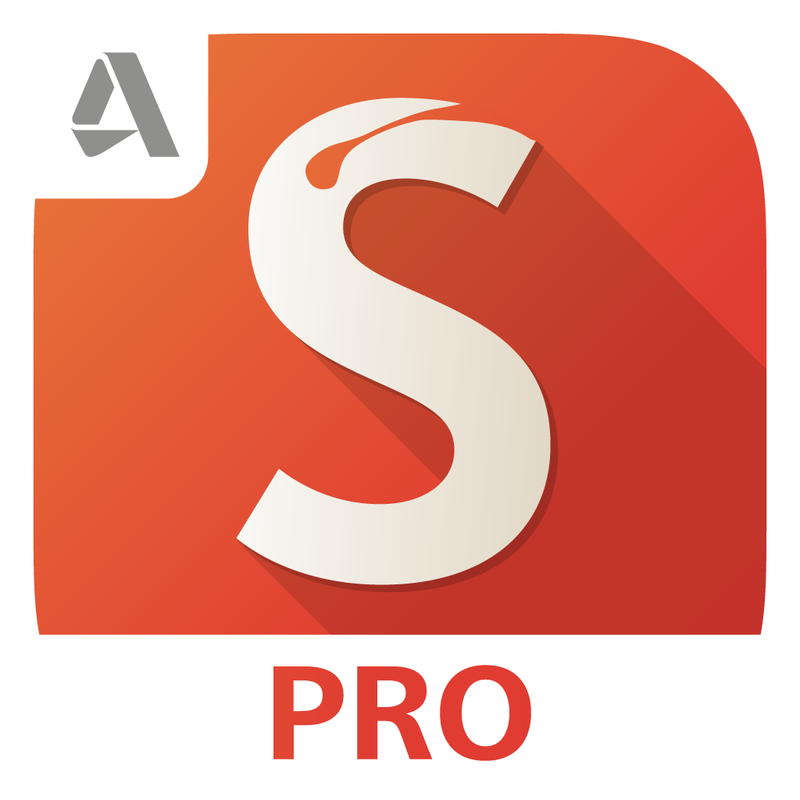 The major paid alternative to essential apps has to be SketchBook Pro. 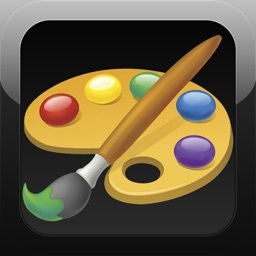 The app includes several multitouch controls to enable faster drawing. 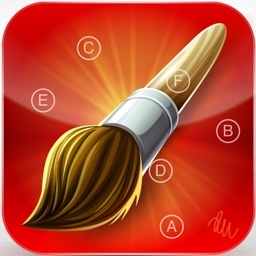 The app includes 75 preset brushes that include pencils, pens, markers, and photo brushes. The app features 10 layers of undo/redo support. The app includes six layers to draw on. The app can also blend layers and enable transparent layers. The app also now has a template library which include different grids, reference paper and more. The app has a variety of photo sharing built into it and can even export to the Photoshop format. The app is much harder to use than Brushes. The user interface in our testing was much harder to understand and begin using immediately. 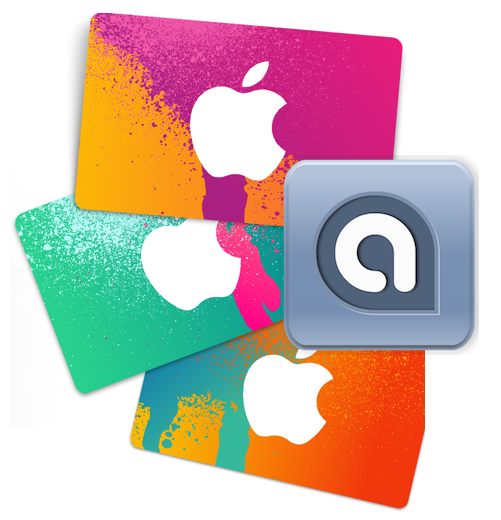 If you have a fair amount of time to learn how the app works this can be a simply fantastic tool. 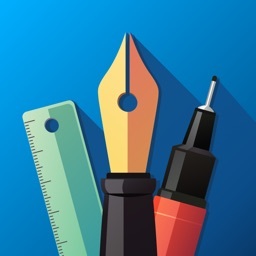 Anyone wanting to start drawing great things out of the box should grab one of our essential apps instead. 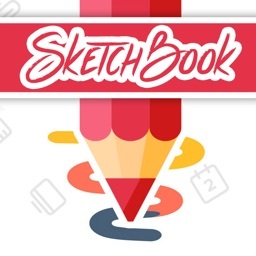 Visit www.SketchBook.com to learn more about the entire SketchBook family of apps. The feature will officially launch with the public introduction of iOS 8 and OS X Yosemite. Our list this week features some awesome productivity apps, a television show, and more.